The militants in the zone of the Joined Forces Operation in Donbas over the day of October 28, conducted 19 fire attacks at the positions of the Armed Forces of Ukraine, including the use of weapons, prohibited by the Minsk agreements in three cases, the JFO press center reported on Facebook. “Over the past 24 hours, one soldier of the Joint Forces was wounded,” reads the report. 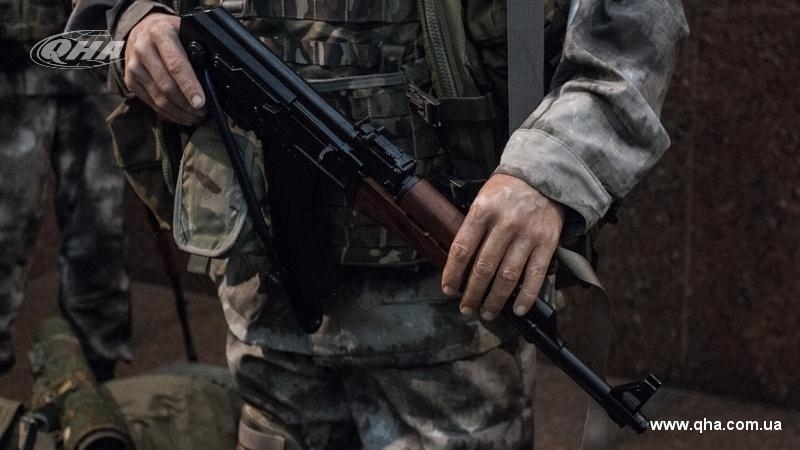 The terrorists opened fire near the settlements of the Krymske, Avdiivka, Peski, Marinka, Slavne, Taramchuk, Berezovoe, Pavlopil, Hnutove, Lebedynske, Vodiane and Shyrokyne. Militants in the Donbas used mortars of 120 and 82 millimeters and grenade launchers. “The Russian occupying forces concentrated all the fire attacks in two directions, except in one case. Most often, the enemy opened fire on the Pryazovia [area of north coast of the Sea of Azov - Ed. ], and smaller number of shelling was recorded in the Donetsk direction." The headquarters of Joined Forces Operation noted that three militants were liquidated during a day, six more were injured.